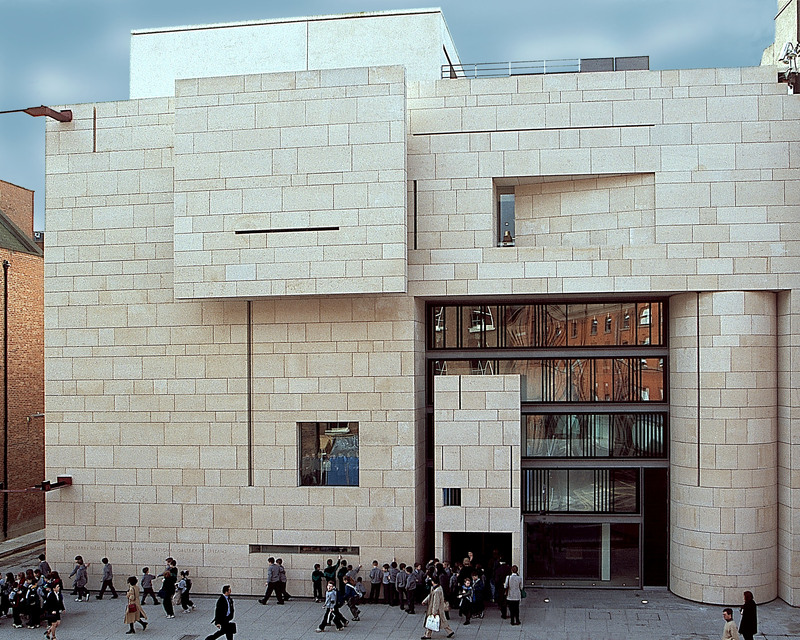 Situated in the heart of Georgian Dublin is the National Gallery or Ireland- one of the country’s top cultural attractions. 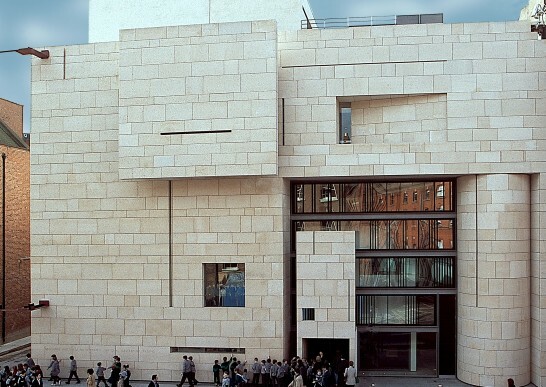 Founded in 1854 by an Act of Parliament, and opened to the public in 1864, the Gallery houses the nation’s collection of Irish and European fine art, spanning the period circa 1400s to 1950s. As a national institution the Gallery has an important collection of historic Irish painting dating from the seventeenth century with works by Thomas Roberts, Nathaniel Hone, Roderic O’Conor, William Osborne, John Lavery, William Orpen, Mainie Jellett, Jack B. Yeats and Gerard Dillon. The Gallery’s European collection includes some of the most renowned masterpieces by celebrated figures in the history of Western art, among them, Fra Angelico, Caravaggio, Rembrandt, Poussin, Goya, Picasso, Bonnard and Van Gogh. Opening Hours: Mon.-Sat. 9.30am5.30pm; Thu 9.30am-8.30pm; Sun. 12pm - 5.30pm. Public Holidays: 10am-5.30pm. Closed 24-26 December & Good Friday.